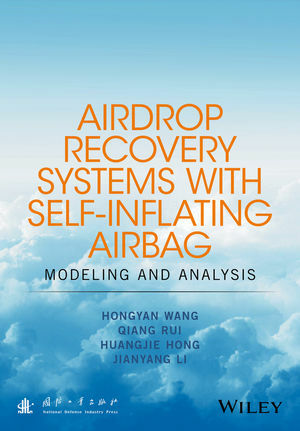 Highlights advanced research programs in the field of airdrop recovery systems, such as simulation and optimization methods. Hongyan Wang, Academy of Armored Forces Engineering, China, is a Professor and has more than 14 years' experience in the fields of vehicle dynamics, structure analysis, and virtual prototype technology. He is the editor of 3 books and more than 200 peer-reviewed papers. Qiang Rui, Academy of Armored Forces Engineering, China, is a Senior Lecturer and has close to a decade's expertise in vehicle dynamics and structural analysis.